Jeffrey A. Simancek, B.Sc, graduated from Grand Valley State University in Michigan where he obtained a Bachelors of Science degree in Health Science with an emphasis in Exercise Science. 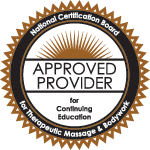 While managing a Fitness Center in Michigan, one of his personal training clients recommended he consider doing some research into Massage Therapy. Jeff did just that and upon completing a Massage Therapy Program, he started to offer his massage services at the health club. Later, he started his own private practice. Through the years, Jeff practiced massage therapy in health clubs, physical therapy offices and yoga studios and in time was offered a job teaching at a local massage school where he eventually became the Program Director for its Massage Program. Jeff has written curriculum and curriculum updates for that school and in time was promoted to its corporate offices to manage all their schools. 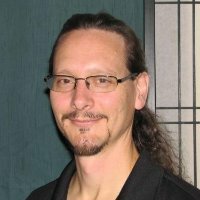 Knowledgeable, determined and dedicated, Jeff began his teaching career at CNI College in July 2011.